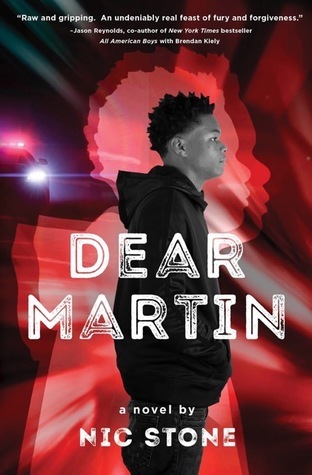 #BlackLivesMatter is a movement, not a trend, but big pubs acquiring books about the movement and about police brutality is definitely on the upswing. Even better, they're acquiring books about black teens written by black authors. The #ownvoices angle is clutch when dealing with such a fraught topic, and I'm excited to see that pubs are letting #ownvoices authors lead the charge instead of picking up a bunch of stuff by well-meaning-but-ultimately-outsider white authors. 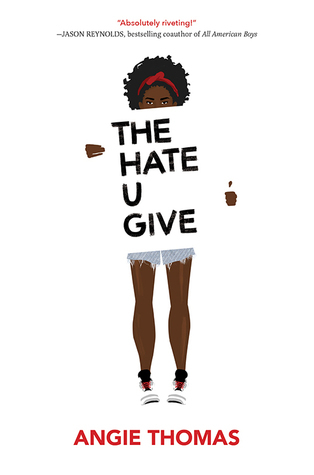 It's a win for black teens seeing themselves authentically represented in fiction, and it's especially important surrounding an issue that is ongoing and where the loudest voices are more often the oppressor than the oppressed. Here's hoping that the younger generation (and, hell, anyone) builds some empathy by getting into these stories. What recent or upcoming books would you add? Any time! I'll be scoping out for more so hopefully it'll be a growing list. I hope you love them! Stop by and tell me what you think.